Start with why – Steal These Thoughts! 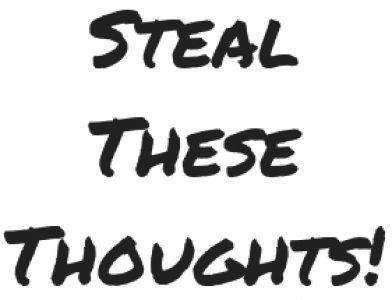 Next Post Steal These Thoughts! Newsletter: What have you learnt this month? Funny you should mention Simon Sinek as I discovered his first book not long after writing this and I’ve just finished the audiobook version this week. As a marketing geek it had many great areas I connected with and applications for life in general. I’ve not read Find Your Why yet, but it’s on the list and I’ll make sure to check out your blog post too.